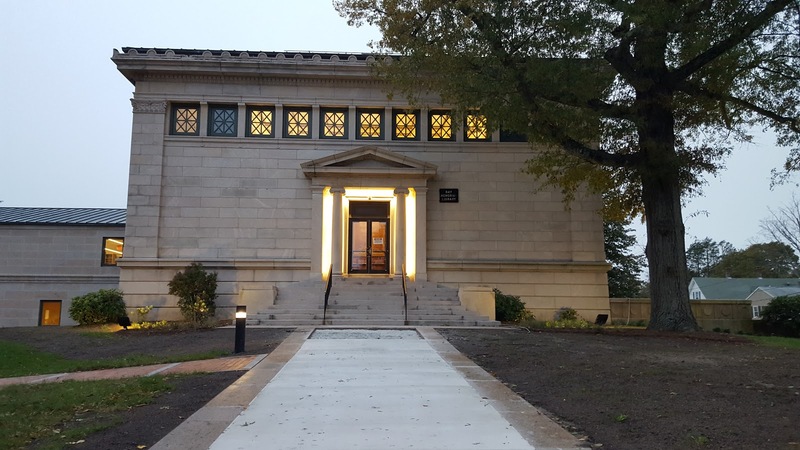 "After almost seven months of construction, the Franklin Public Library will be ready for its re-opening on Monday. 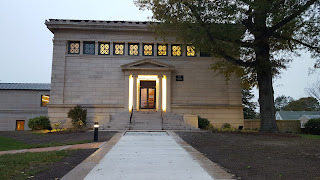 The $10.5 million renovation of the Main Street building includes a large addition which expanded the children’s and teens area, added a new computer lab, a new circulation desk, and hundreds of new books. Even the older part of the building had a facelift; the scagliola in the main reading room has been refurbished and looks brand new. Starting Monday, all scheduled programming will resume, including Tummy Time for babies on Thursdays at 9:30 a.m., and scheduled storytime, while new programs will take hold, such as Construction Junction every Wednesday from 4 to 5 p.m. Children of all ages will spend the hour letting their imaginations go wild with Legos, Lincoln Logs, and other building toys." "The Bellingham Business Association is opening its 10th “Taste of Bellingham” event to the public, giving residents the chance to sample dishes from local restaurants. The event - set to run on Wednesday, Nov. 8 from 6 to 8 p.m. at the Frank Webb Home on South Main Street - is shaping up well, with a good number of local businesses taking part, said association President John Orthman.